There are so many wonderful, inspiring, helpful websites, people, magazines, newsletters, environmental organizations and directories that we decided to provide you with some of our recommended resources. We encourage you to visit these sites and utilize whatever products/services you are drawn to. Enjoy! The Whaleman Foundation is an oceanic research, conservation and production organization dedicated to preserving and protecting dolphins, whales, and their ocean habitat. This is a fantastic site that feeds rescued animals. All you need to do is go to the site and click the purple button. Your free click represents 6 bowls of food for an animal. Please go to the site once a day and click the button! Thanks! Ripple your Love out! Humanity Healing International is a humanitarian, nonpolitical, nondenominational spiritual organization promoting Spiritual Activism as a means to foster Healing for communities around the world that have little or no Hope and Spiritual Environmentalism to raise awareness of our interdependence with all life. There is only ONE Earth. There is only ONE Humanity. 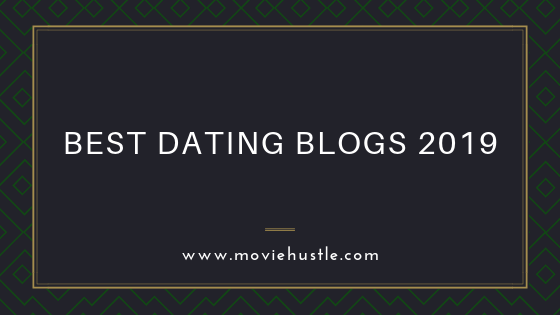 Check out this great resource for well written articles about dating. DatingAdvice.com is a diverse site that offers expert articles and content pieces, including in-depth profiles and features of industry-leading people and companies, as well as expert reviews of the best dating sites, exclusive studies, and more. With expert content from over 250 psychologists, psychiatrists, dating coaches, and matchmakers, DatingAdvice.com strives to be the "authority on all things dating." From the outset, the founders of the International Fund for Animal Welfare, or IFAW, rejected the notion that the interests of humans and animals were separate. Instead they embraced the understanding that the fate and future of harp seals-and all other animals on Earth-are inextricably linked to our own. IFAW's courageous actions drew international attention to the plight of the seal pups and successfully rallied worldwide condemnation of the hunt. Thanks to IFAW's continued vigilance, it is now illegal to hunt whitecoat seal pups for commercial purposes on the ice floes off Canada's east coast. This is a fragile victory, however, for Canada's commercial seal hunt persists. IFAW continues to document and expose abuses of the commercial hunt and press for an end to this cruel, unsustainable slaughter. Over the years, the small team of committed campaigners reaching out to help seals has grown to become the world's leading international animal welfare organization. IFAW begins its fourth decade of operation with more than 200 experienced campaigners, legal and political experts, and internationally acclaimed scientists working from offices in 15 countries around the world. We are now joined in this important work by some two million contributors worldwide. This broad base of support makes it possible for IFAW to engage communities, government leaders, and like-minded organizations around the world and achieve lasting solutions to pressing animal welfare and conservation challenges-solutions that benefit both animals and people. Over the years, our approach has been as varied as the species we protect. You are invited to "Relationships and Beyond" the Internet Radio Program that is waking up the world. Esateys and Rafael are Relationship Experts that provide powerful understanding and insight into the complexities of relationships. Their weekly Internet radio show, Relationship...and Beyond hosted on The world Puja Network focuses on the myriad of relationships we have with our external world (such as our romantic relationships, relationship to our bodies, our environment, our jobs...etc) all of which ultimately come back to our relationship with ourselves. To claim your article on the true meaning of Relationship visit www.esateys.com. Ken has some great products that are very helpful to singles! 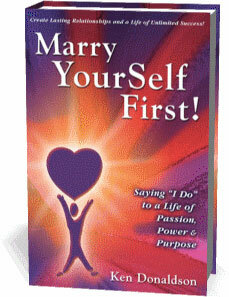 He also has a "Marry Yourself First" Seminar coming up in February 2008. Just click the link to get all of the information. We highly recommend Dianne Robbins' books. Dianne is an incredibly gifted channel with an open heart and warm smile for all she comes in contact with.